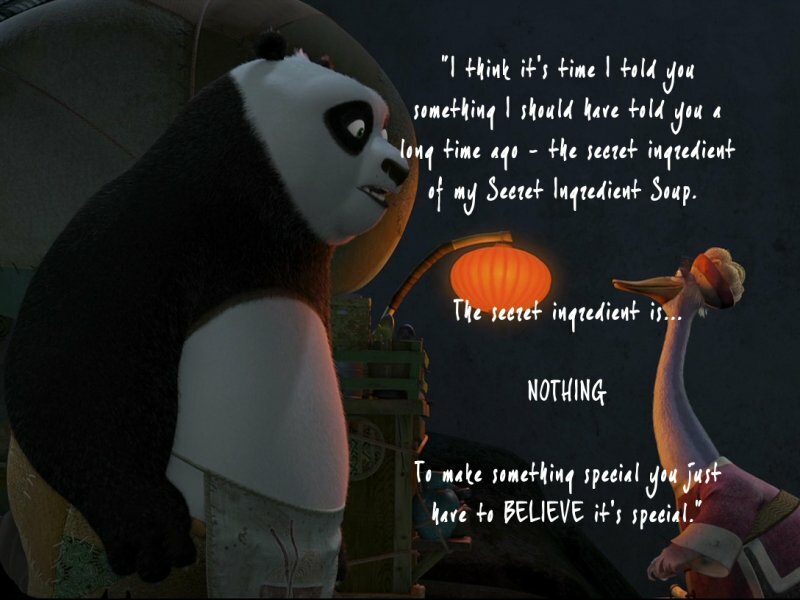 The above quotes are among the best quotes I’ve love from Kung Fu Panda trilogy. But, how does it relates to us and our lives. A Better You waits in the wings. Your Better You works harder than the standard you. Your Better You procrastinates less. Step up and claim this admirable Better You. Your Better You is your “believable possible.” Each successful person has his or her own believable possible. For Bruce Lee, becoming the world’s most deadly fighter was his believable possible. For Muhammad Ali, becoming the world’s most successful boxer was his believable possible. Your believable possible live in the Better You at your core. You tap into your Better You with every positive action. It will direct you to the satisfying career you should and could have. This and more will become possible when you put your Better You in charge. 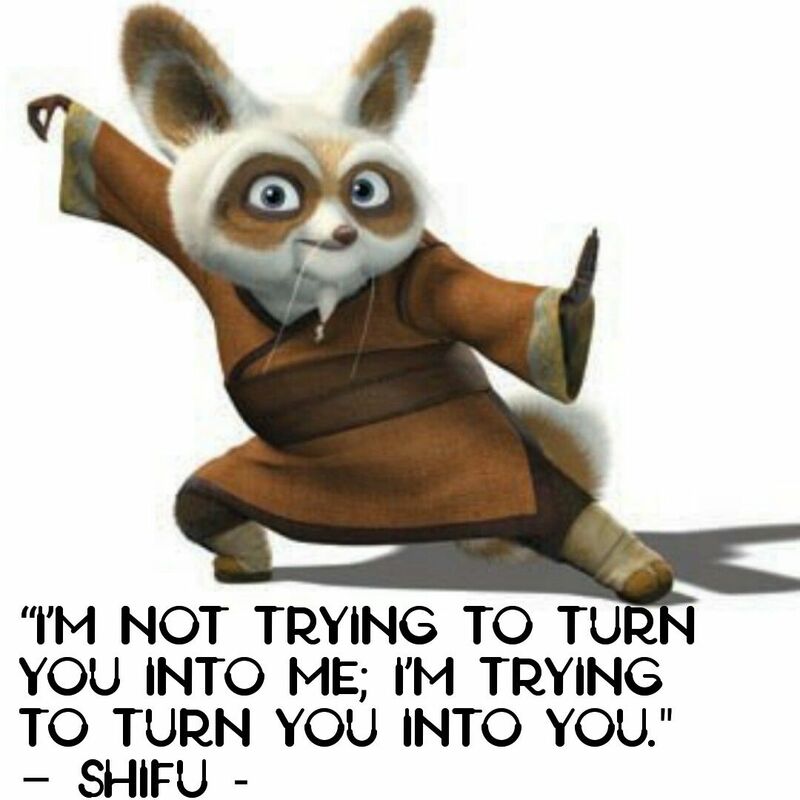 So, lets work toward a better ‘us’.